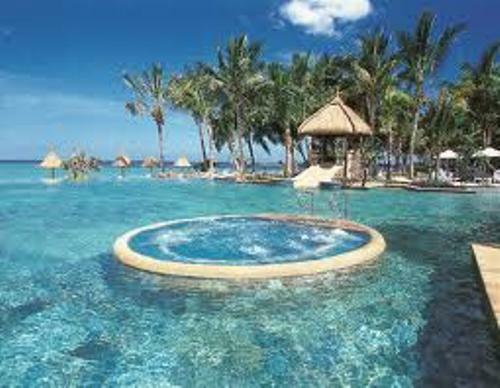 It is surprising fact to know that Mauritius has the life expectancy of 73 years old. 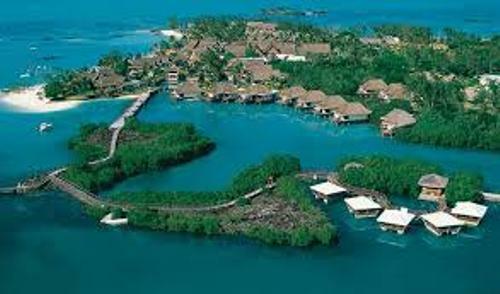 It is considered higher because Mauritius is just one of the developing countries in the world. Can you mention the national animal of Maturities? It is the legendary bird dodo. The bird could only be found in the country before it was extinct. Mauritius is an interesting island. 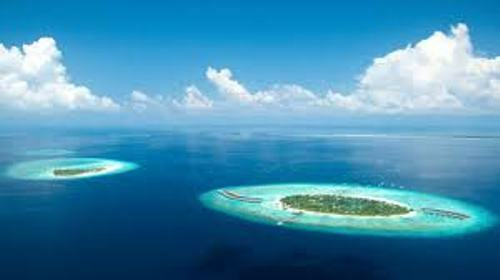 It was formed because of the underwater volcanic eruption. Portuguese are considered as the first people to come here. Read volcanoes facts here. If you decide to go to Mauritius, you need to learn about the culture. If someone gives you a present, it will be polite if you receive it by using the right hand only. Using both hands is impolite here. Sugarcane is considered as the important product for Mauritius because it sits as the top earner in the Mauritius economy. You can find that 90 percent of arable land in the country is planted with sugarcane plants. The name of the country is taken from the name of Prince of Orange principality, Maurice de Nassau. 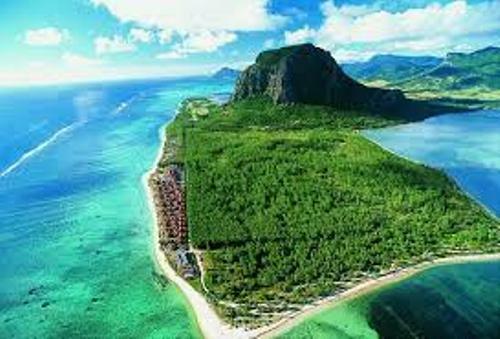 The country has the official name Republic of Mauritius. But you can call it with a short name, Mauritius. The capital city is Port Louis. 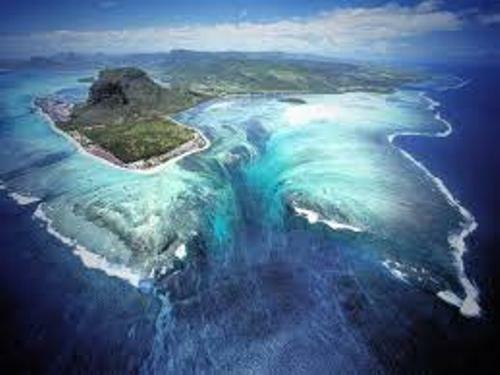 The lowest point in Mauritius is located in Indian Ocean 0 m. The highest point is at Mount Piton with the height of 828 meter. Let’s talk about the climate in Mauritius. In May to November, it has dry winter. From November to May, you can enjoy the humid, hot and wet summer season. Based on the population, the top cities in Mauritius include Port Louis, Vacaos, Curepipe, Quatre Bornes, and Triolet. There are several items that Mauritius exports such as textiles, cut flowers, sugars, fish and molasses. Can you give me opinion on facts about Mauritius?